Our nations wounded warriors have given their all to protect our freedoms and we at K9 Care Montana believe it is our turn to give them back their freedom. 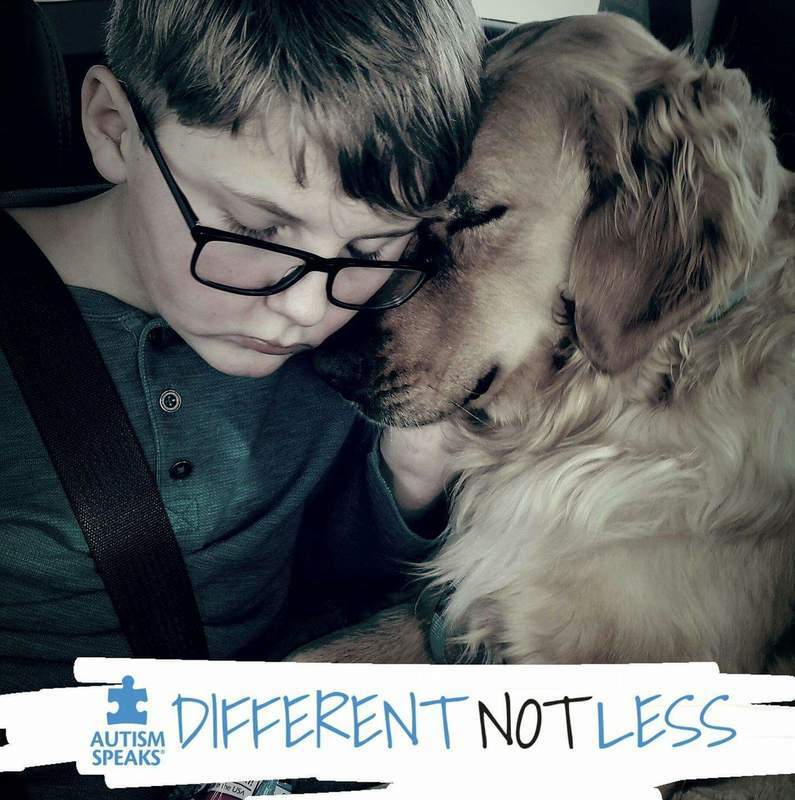 Every child challenged by autism has different obstacles in their daily lives. 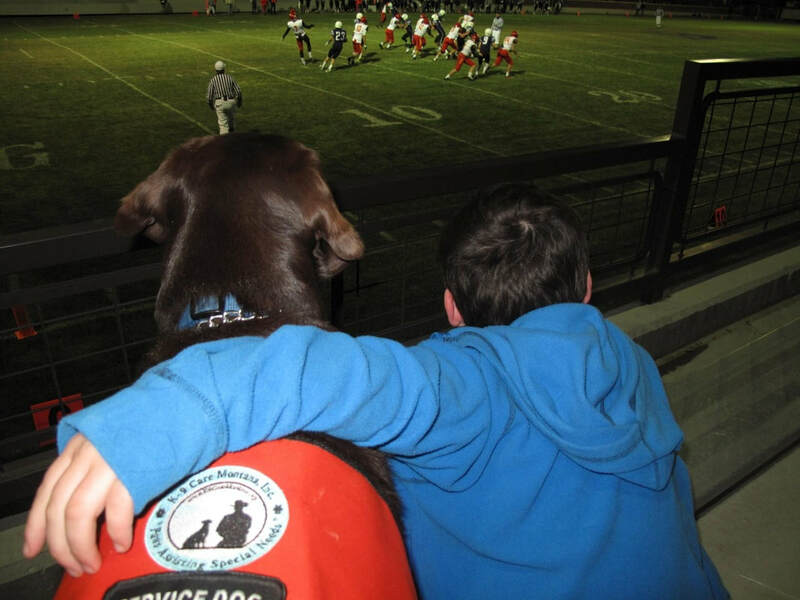 By providing them with service dogs it provides many different benefits that help them over come those obstacles. A child that can connect with a dog can connect with the world. We rely strictly upon corporate and personal donations. Every amount no matter how small makes a huge difference! Please explore our website and learn more about us and how you can help. Please also visit our FAQ's page if you have questions. 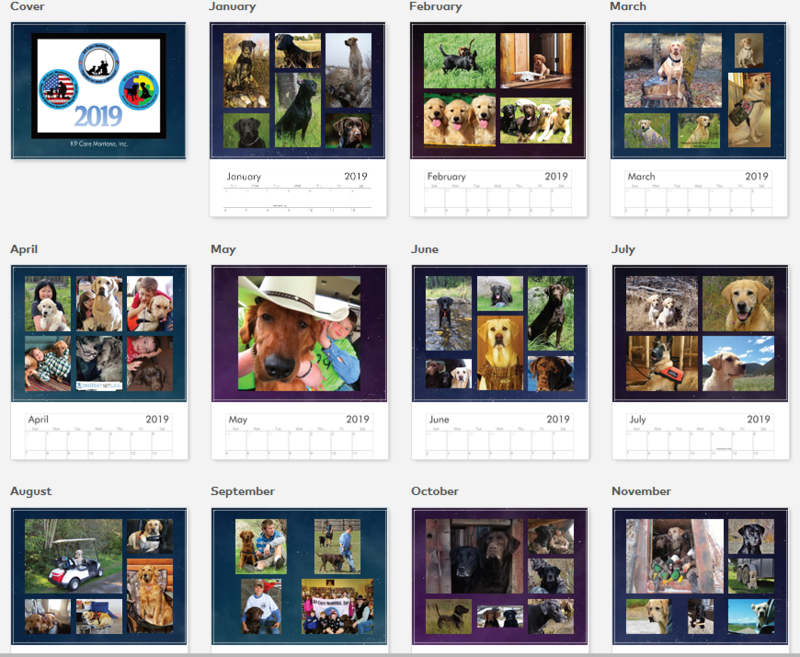 Click below on the icons for links to our Facebook photo and video galleries, where you can see the positive impact our service dogs have on our recipients. For more photos see below slideshow. Thank you for taking the time look! !